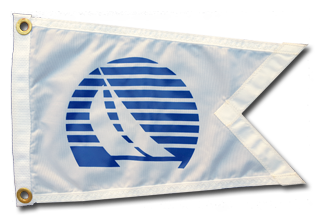 Grapevine Sailing Club is home to many very knowledgeable and competitive sailors. If racing is what you are looking for there are not many better venues in the DFW area than GSC. The winds on Grapevine Lake require skippers and crew to be alert to the wind shifts and have good tacking skills. Grapevine Sailing Club's race program is comprised of at least 37 weekends and 74 races to meet the competitive sailors annual addiction. Our racing includes regatta's, traditional windward/leward bouy courses, long distance courses, couples challenges, women skipper races, one design races and a few fun and entertaining racing events. At GSC, we also provide education seminars and practices related to racing. These education seminars are usually free events and are offered to increase our members’ boat handling skills, provide knowledge of the rules, and promote confident seamanship to our members. Join the GSC Family here!